Another reason to store your summer storage with us …. 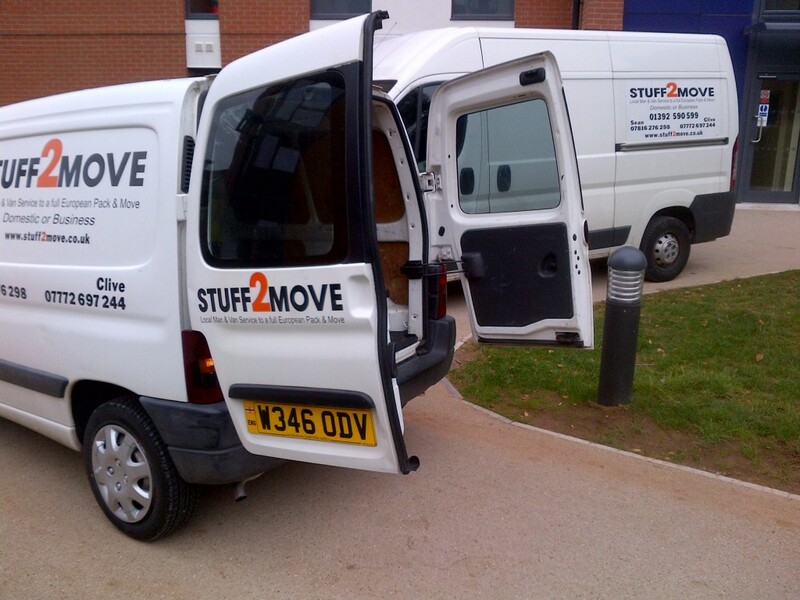 Stuff2move – a local company who store locally. 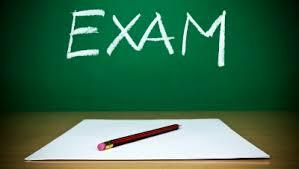 Its that time of the year again Exams looming and a Easter break in-between we have started to take Exeter Easter storage bookings before the mad rush We at stuff2move would like to wish all our student customers a good break and remember try to get a little revision in I am sure it will help in the long run. 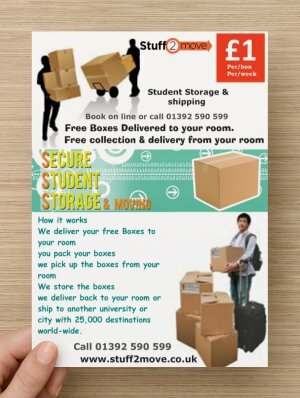 We have now started to take student storage booking for 2017 Free Boxes , Free tape , free collection , and free delivery. 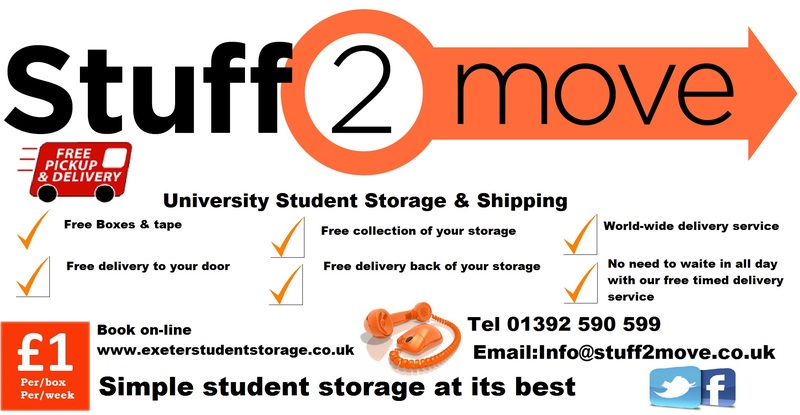 still only £1 per/week Exeter university’s best student storage company. 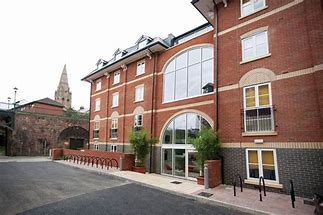 No deposit pay on return of storage no need for a return address on booking you will be sent your student tracking number http://www.stuff2move.co.uk/?page_id=63 Monday to Friday Next day delivery outside Exeter. with world wide shipping http://www.stuff2move.co.uk/?page_id=3974 please feel free to call 01392590599 or email students@stuff2move.co.uk you can also find us on Twitter and Facebook. Its the end of May already the stuff2move team have been busy since the Easter Break with Student storage its the same great deal as last year we supply free boxes & tape to your door we pick up from your Room and redeliver back to your room all from 14p per day we have become Exeter University’s best known student storage and shipping service our service is second to none on price and service this is some thing we have worked hard on for the last 10 years supplying storage to students. 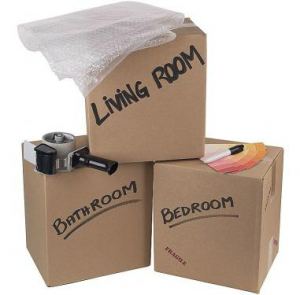 our prices are the same as last year with free boxes and tape free pick up and redeliver from Just 14p per day.